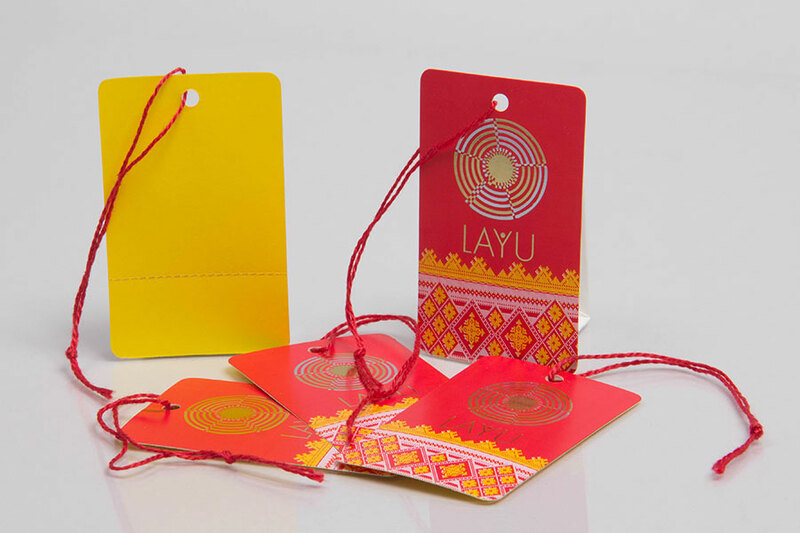 CUSTOM PRINTED PACKAGING BY TYPE OF PRODUCT. 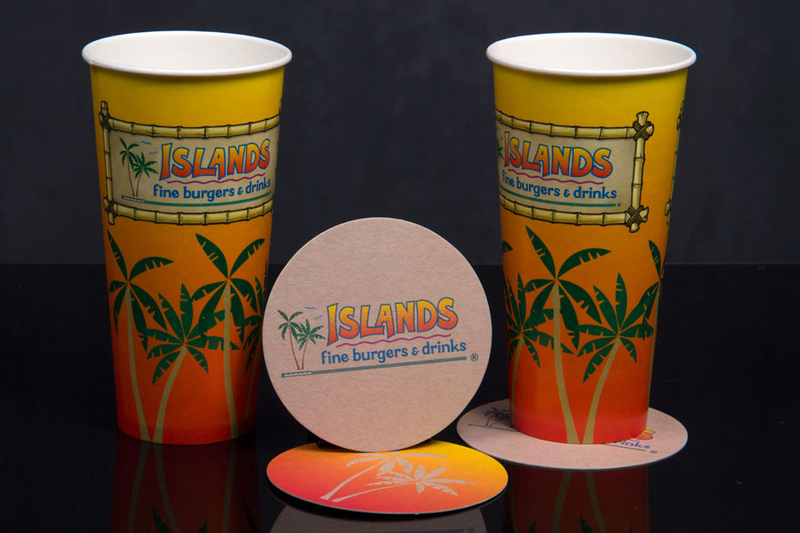 MORGAN CHANEY HAS AN ENDLESS SELECTION OF PACKAGING PRODUCTS THAT CAN BE CUSTOM PRINTED FOR YOUR UNIQUE BUSINESS PURPOSES. 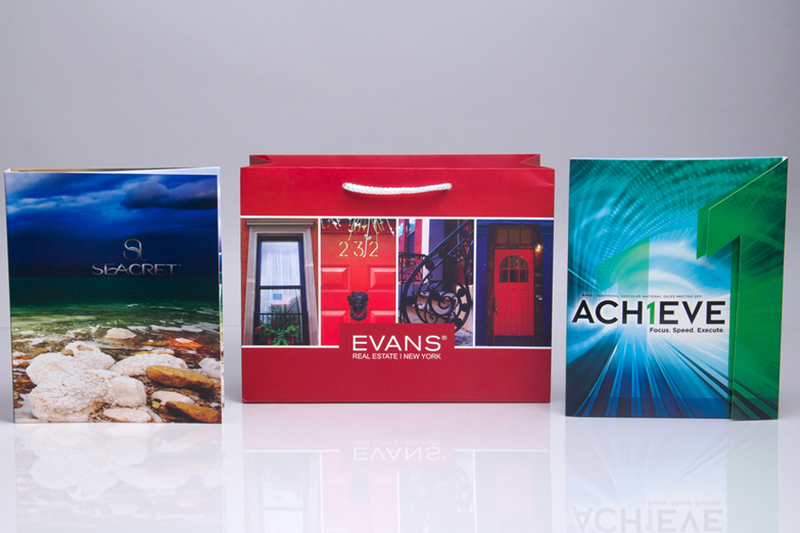 We offer a wide range of custom printed packaging products in every category, ideal for all business types. 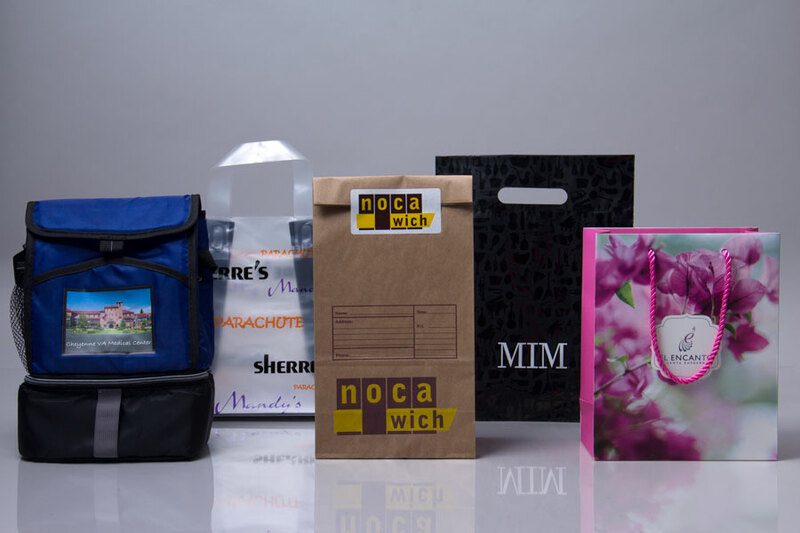 We have many styles and types of products in every category of custom packaging including bags, boxes, restaurant and food packaging, tissue paper, ribbons, labels, consumer packaging, gift card packaging, e-commerce packaging, and more. Our wide range of packaging sources allows us to provide your business with any custom or in-stock packaging products you need. 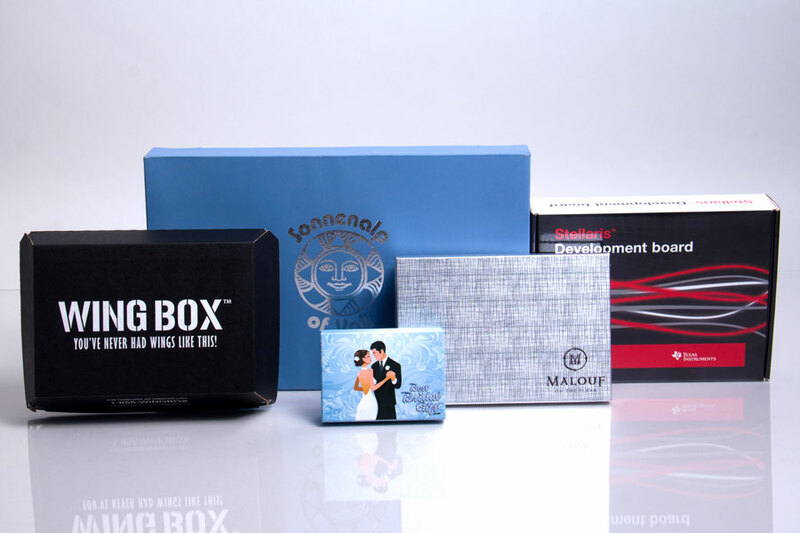 Whether you are looking for one specific type of custom packaging or several different types, our gallery shows an extensive portfolio of many of the custom packaging options that are available. 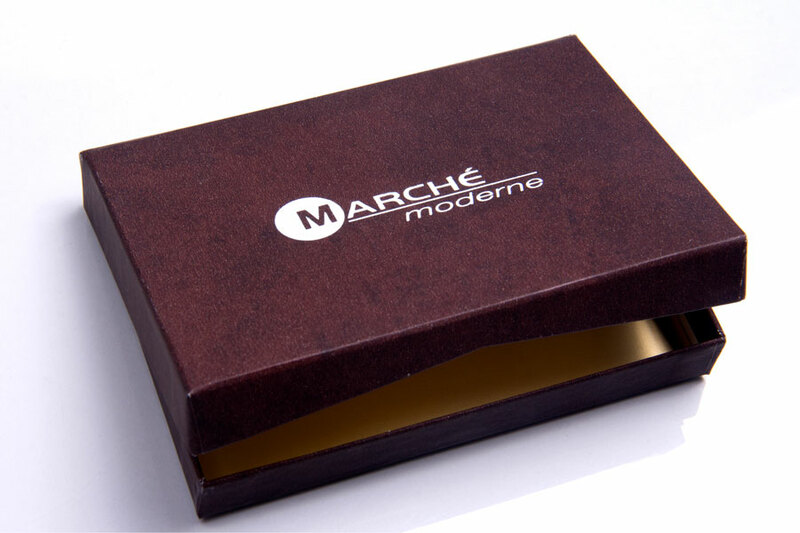 Custom packaging products can say a lot about your brand; your packaging is what represents your company to the world. 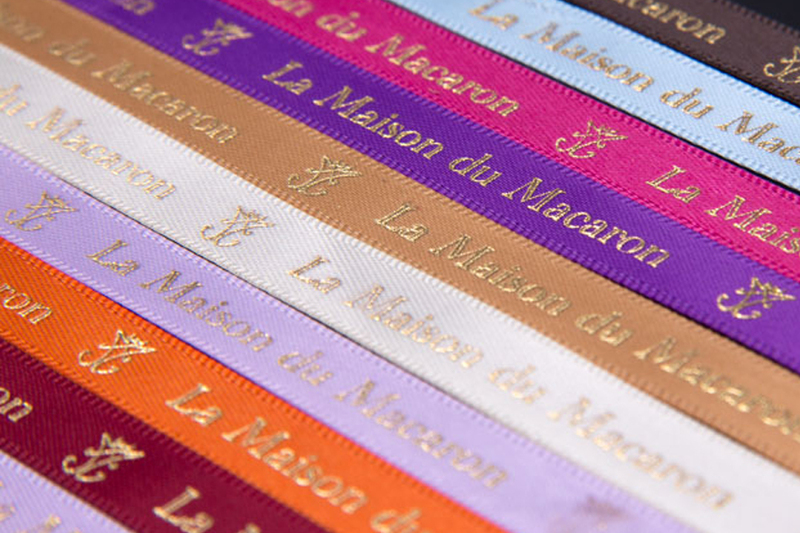 Customers will notice when you choose to represent your company with high-quality custom printed packaging that enhances the appearance of your products. 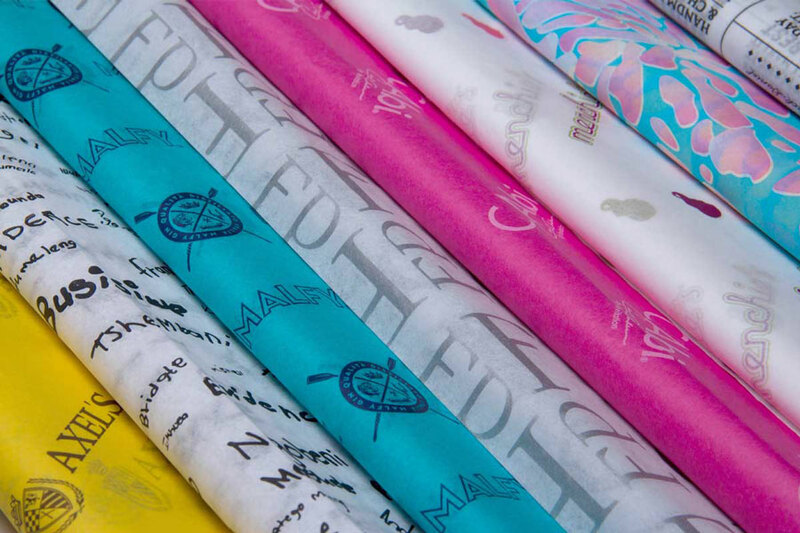 Retailers can utilize many types of custom packaging including shopping bags, eurototes, gift and apparel boxes, jewelry boxes, hang tags, gift card holders, and custom tissue paper. 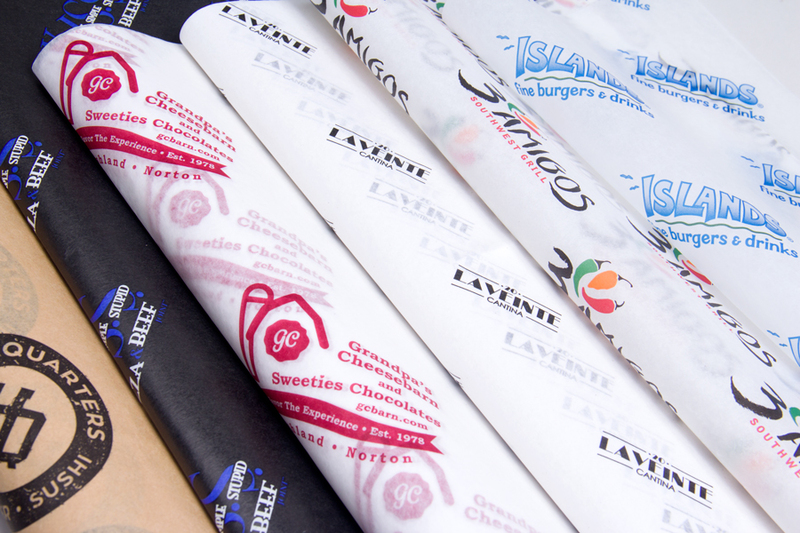 Restaurants, confectioners, and gourmet food and wine companies can customize takeout bags, takeout boxes, candy boxes, bakery boxes, food service tissue paper, and accessories like cups, coasters, and napkins. Custom product packaging can also be made including product boxes with specialty inserts and sleeves, bottles, tins, and jars. E-commerce packaging can be designed for your products including mailing boxes with inserts and protective packaging and custom printed packing tape. Whatever your specific needs are, we can design and customize packaging solutions for you. If you need help designing the graphics for your custom printed packaging, our in-house graphics department can assist you with making your ideas come to reality with amazing graphic appeal. You may use your existing logo and design, and we will make sure it fits your packaging correctly. We can also provide ideas and inspiration and visual aids such as proofs and spec art to help you envision your packaging. If you want “Packaging That People Notice®", you found the right company to help you achieve that goal.